Before the merger of Continental Airlines with UAL Corporation, Continental was one of the largest airlines in the U.S. Continental Airlines, together with Continental Connection and Continental Express, offered more than 2,400 daily departures to most popular domestic and international destinations. Continental airline had their own one of a kind frequent flyer program called OnePass. This frequent flyer program allowed Continental Airlines credit card holders to earn bonus miles and redeem them within Star Alliance. Today you can choose one of the many frequent flyer programs offered by major banks and earn rewards with Star Alliance. Continental Airlines credit card is no longer available to new applicants. 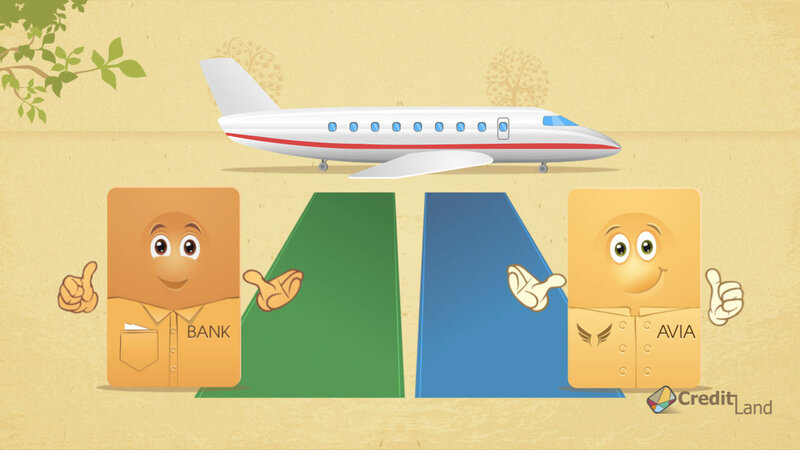 Continental credit card offered benefits which other airlines hardly offered. OnePass frequent flyer rewards program from Continental Airlines was straightforward and had premier travel benefits. OnePass had three elite tiers: Silver, Gold, and Platinum Elite. Every tier offered exclusive benefits like free tickets, First Class upgrades on flights, discounted membership for President's Club lounges, priority check-in, priority boarding, and other benefits. The earned miles were redeemable for car rentals, hotels and flights on other airlines. One of the most standout benefits was a Primary auto rental insurance. Almost every other card offers only Secondary auto rental insurance, if at all. All these benefits were offered at a hefty $85 annual fee which was waived for the first year. But all the offered perks and benefits could easily outweigh this fee. Plus the first year sign up bonus was worth up to $300. The APRs on purchases and balance transfers was low and there were no zero introductory periods. Even though this Continental Airline credit card is no longer offered, there is a lot of other worthy airline credit cards out there. Look around and you will find an offer for your needs. I had Continental airlines credit card quite a long time ago but I had to close it because bankruptcy. The bankruptcy has fallen off my reports already and I managed to bring my score back to that it was before it, and now I'm looking to apply for Continental credit card but can't seem to find where to apply. Can you help?